PartyPoker has been on the lookout to plant itself as one of the best online poker rooms and has been striving to align its team with their skills as a company. The Russian online crusher none other than Timofey Trueteller Kuznetsov is the latest poker champion to join PartyPoker. The 27-year-old is quite a popular online poker player at the nosebleed stakes and has recently appeared in the live platform. Kuznetsov has achieved 18th place as far as the biggest online poker winners list is concerned. The pro has achieved under $3.1 million over 589,030 hands since 2011 till his recent online game in 2018. The renowned online pro has succeeded to keep his real identity covered until a few years back in 2015. That is the time when people came to know of his skills in no-limit Hold’em as he played the famous names such as Victor Isildur1 Blom at high stakes. The online crusher only has 3 live tournament cash are which is close to $3 million. One of the first cash came in when he achieved 4th place in Aria $500K Super High Roller Bowl event in 2015 for $2.15. 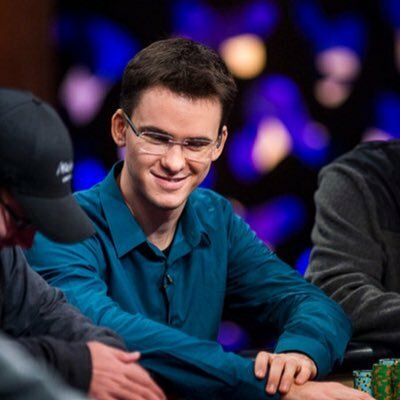 Kuznetsov achieved a $50K high roller in 2016 for the same Aria series for $748,446.